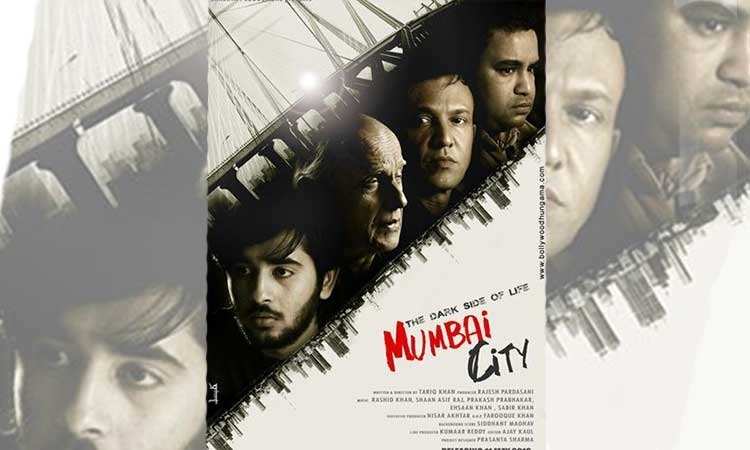 With the unique promotional strategies around the film The Dark Side of Life: Mumbai City, it has been receiving utmost attention. While the film is just three days away from the release, it is one of the anticipated films of the season! Directed by Tariq Khan, the film talks about sensitive issues like depression, communal harmony, and mental health. The film introspects into the lives of people who are trapped in their problems and decides to quit life. It also gives hope to the people whoever comes to the city of dreams. Writer-director-producer Mahesh Bhatt, who is marking his acting debut will be seen playing a role of a painter and lead actor Avii will be playing a struggling singer who then suffers from depression and plans to commit suicide. The film also stars Nikhil Ratnaparkhi, Deepraj Rana, Alisha Seema Khan, Gul Hameed, Neha Khan, Jyoti Malshe, Irfan Hussein, Aarti Puri and Kay Kay Menon in the pivotal roles. It is produced by Rajesh Pardasani under the banner of Lakshya Productions and is set to hit the screens on November 23rd, 2018. Ranbir's ex Katrina Kaif wishes Alia Bhatt in a most adorable way! Here's when Nawazuddin Siddiqui got REJECTED by Mahesh Bhatt!